So yeah, this is a day late, sue me. 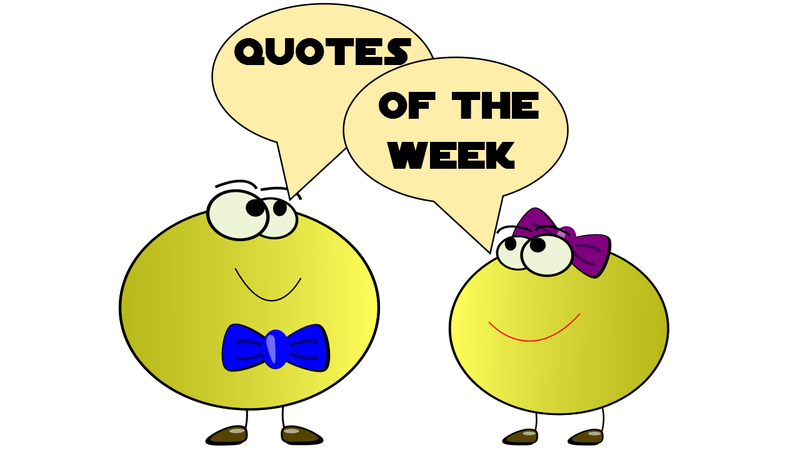 If you missed day 1 of the Quotes Doubleheader That So Very Nearly Was, click here! Adi: “Oh, maybe I have played some of this before. Wait. If there’s a thing over it, does that mean I’ve done it or I haven’t?" Susan: “It looks like you have really big hair. Teganator: “What do you feed nine student engineers staying at your house for a weekend? Maybe I'll insist they feed me instead. Doctor Who Review - Smith and Jones! Doctor Who Review - Runaway Bride! Don't Starve Together - 6 player! The Last of Us - Part 23 - Final - The Fireflies? DWL - Unexpected New Years Partay! The Last of Us - Part 20 - Where?! ?